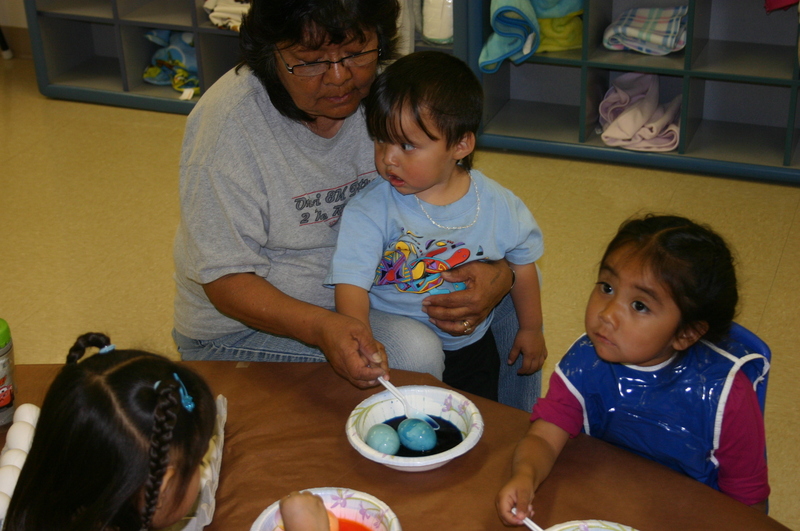 The purpose of the project is to conduct activities that promote solutions and policies for the development and/or enhancement of early childhood services to enhance quality of on-reservation childcare by identifying issues and developing strategies that address the unique issues and needs of the tribal communities. 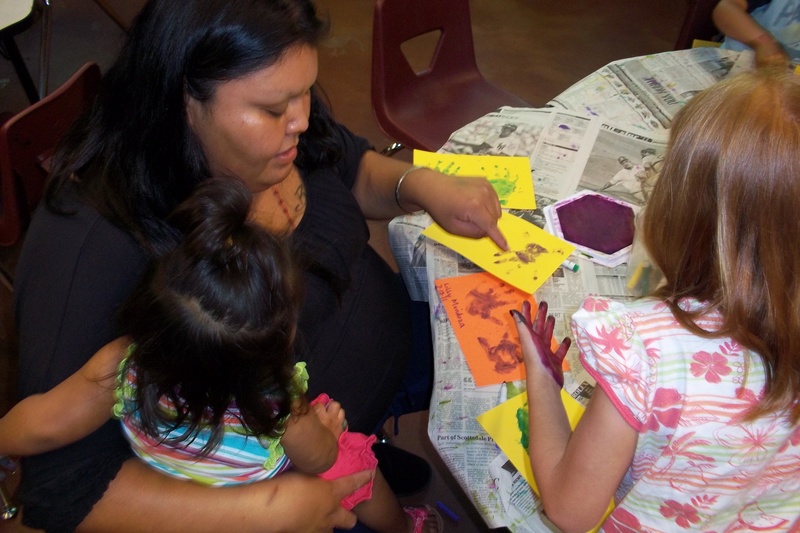 ITCA will also develop and enhance coordination activities between tribal early childhood programs and ADES as well as other state or tribal agencies addressing childcare. 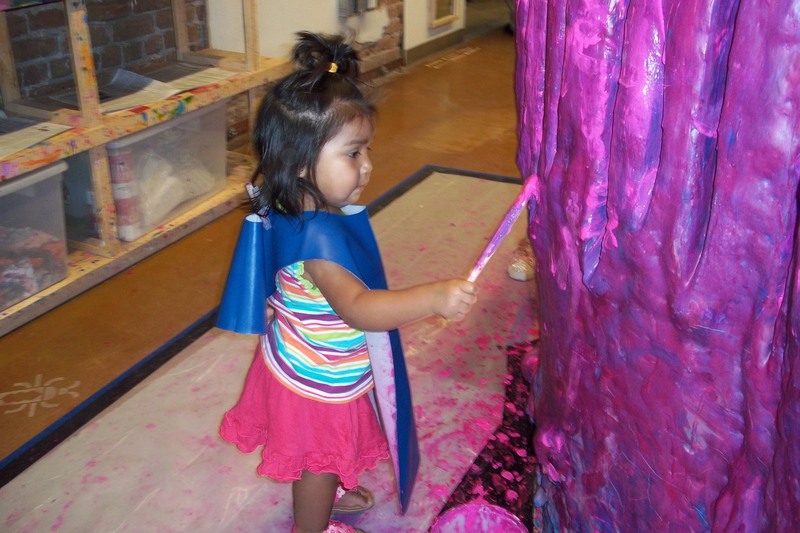 Develop community-based strategies that will address identified issues and will result in increased availability of quality childcare options. 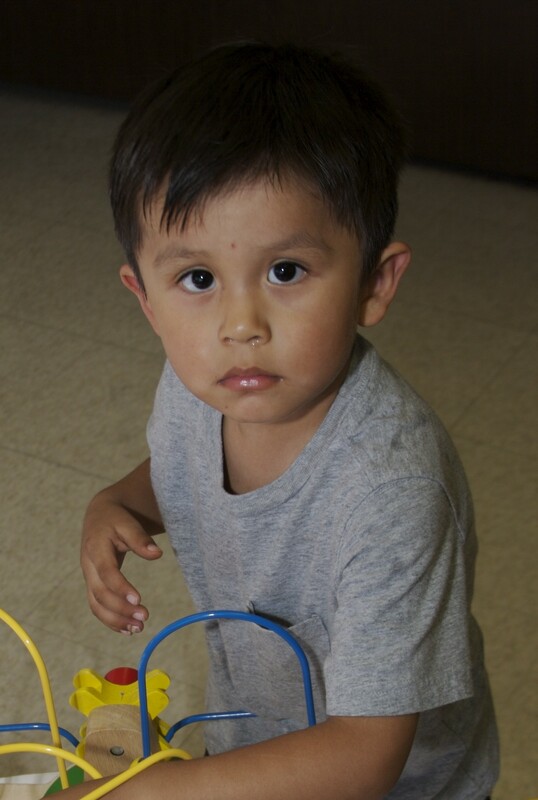 Assure quality and meaningful early childhood service delivery that is culturally sensitive, family focused and responsive to the needs of the tribal communities. The ITCA Tribal Early Childhood Working Group was established at the request of the tribes to provide tribal child care programs the opportunity to present and review new child care and related programs, address common concerns, share information on regulations/policies and learn about new initiatives in program development and expansion. The working group is composed of representatives from each of the tribal child care programs who are involved in the development or implementation of early childhood services as well as representatives from Tribal Head Start programs, First Things First Regional Councils, ADES Child Care Administration staff and other interested early childhood programs. The Working Group meets quarterly to discuss tribal childcare issues and to share program information.